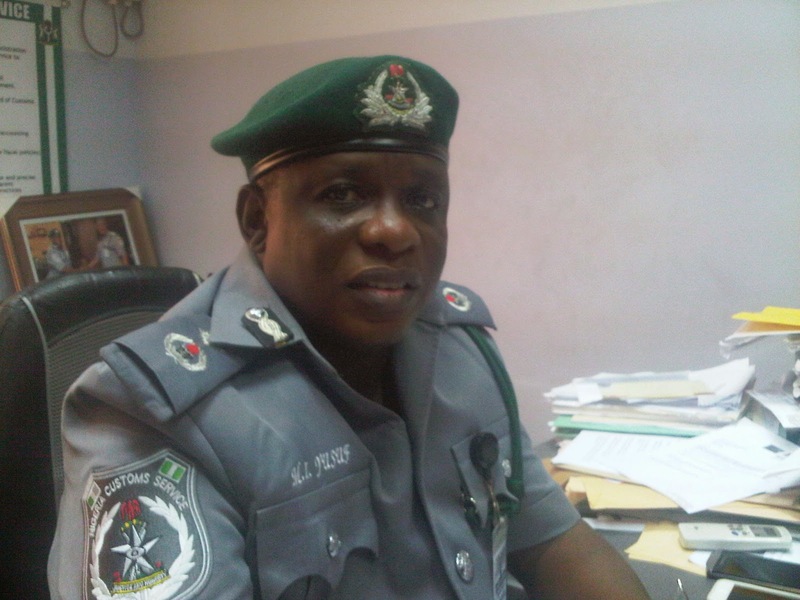 The Nigeria Customs Service (NCS) Apapa Area Command says the manufacturing sector is enjoying a sustained boost from the Federal Government’s backward integration policy, and the customs fast-track operations. The Deputy Controller of the command, Mr Malanta Yusuf, disclosed in an interview that government’s policy had particularly supported easy importation of agricultural equipment, to grow the sector. He said that some raw materials for manufacturing also enjoyed the boost by paying just five per cent import duty and even lower with some materials. “When you look at it, the government, through the backward integration policy, has really encouraged the local industries. “Some materials like the agricultural implements are brought in on zero per cent, and some other raw materials for manufacturing, at five per cent, all geared at encouraging local industries. “In our own capacity as customs officers, we ensure a fast-track of cargoes to warehouses of real industrialists and manufacturers who are beneficiaries of the fast-track system based on their honesty. “Once such industrialists are ready, they call in the customs for examination and complete the cargo clearance process without apprehension,” he said. Yusuf, who is also in charge of the Automated System of Customs Data (ASTCUDA) at the APM Terminals, Apapa, said, the system had helped in checking congestion and to facilitate trade. He disclosed that the integrity of the operation was based on the fact that the system itself generated the fast-track qualification alert for companies as they notably gave honest declaration and classification. “The system itself generates the alert for companies that can be issued with the fast-track cards based on the system check for importers who are honest in their declaration, classification and actual quantity declaration. That is why our system has the risk management engine, which profiles importers without their knowledge, profiles the product, country of origin and nature of the trade, without anyone interfering,” Yusuf said. Speaking on the progress of the Pre-Arrival Assessment Report (PAAR) the deputy controller said as a real time online operation, the system had worked as a tool for trade facilitation. He said that the correlation between the revenue generation, trade improvement and adequate risk management had shown a success in the PAAR regime. He also cleared the air over the allegation by the National Association of Government Approved Freight Forwarders (NAGAFF) that the command had excluded its members from the training meant for licensed agents. “For the avoidance of doubt, we open our training for any licensed agent. We don’t have any association involved in the training. It would be recalled that NAGAFF had in a protest letter on Aug. 18, stated that the customs insisted that only agents with valid licences were qualified to attend the training. The letter read in part, “It is shocking to note that the Apapa Command of the Nigeria Customs in its effort to advance Customs clearing procedure, restricted freight forwarders from their good intentions. Labels: features , manufacturing sector , News , Nigeria Customs Service , trade promotion.